Massive open online courses (MOOCs) that are administered on platforms like EdX and Udemy have grown in popularity and standing in the past few years, and many employers are starting to rely on them to teach their own employees in the workplace and are beginning to view them more favorably overall. Furthermore, 73% of employers that were surveyed claimed that they would look at a job applicant more favorably had he or she taken a MOOC in the past. But should you encourage your employees or job applicants to take MOOCs? Consider the pros and cons below before you make your final decision. Cost-effective. 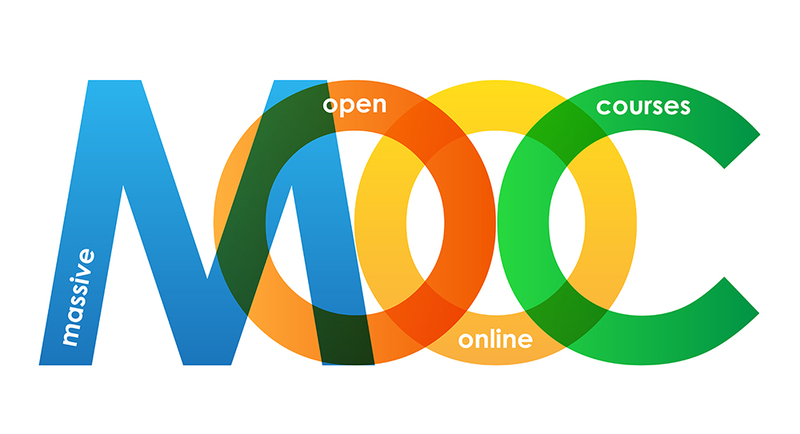 Most MOOCs are free to any student and therefore free to employers. And for those few courses that do require a fee, the fee is usually less than $500 per course and is certainly much less than typical fees required by a traditional higher education institution. Convenient for learners and employers. Because MOOCs are online-based, learners can access learning material from mobile devices and from wherever it’s convenient for them. And they can access learning content when it’s convenient for them, too, as MOOCs are designed for students who can’t necessarily attend every virtual lecture, if there are any. MOOCs are also more convenient for employers because employers don’t have to worry about granting students access to online platforms, administering course work, grading students’ assignments and progress, etc. Offer a diverse and global learning experience. Because MOOCs are offered online, they often have students enrolled who are from all around the world. So, your employees will be able to interact in classroom environments with other individuals who are on another continent, making their learning experiences much more diverse. Classroom discussions can be challenging. Classroom discussions can be challenging in MOOCs because students from around the world will speak different languages and because it’s not always possible for them to ask the instructor questions at the same time, which would give them more opportunities to learn from one another and participate in active classroom discussions in real time. While online discussion boards are available in MOOCs and can be beneficial, they still don’t always offer real-time discussions with other students. Classes can be too large for adequate student attention. Because MOOCs can be accessed globally, they usually have a large number of students enrolled in them at one time. So, each individual student doesn’t always get as much attention as he or she may want, unless the MOOC instructors have a large staff helping them throughout the duration of the course. Learners can easily lose motivation. MOOCs don’t always have deadlines for assignments or tests or strict requirements for learners, which means learners won’t always be accountable for retaining and applying what they’re learning. And learners will lose motivation if they aren’t required to do much in a course or apply their knowledge, in addition to not being required to attend a classroom in person. Be sure to consider the pros and cons outlined above before deciding to encourage your employees to take MOOCs.